* The latest cats that are looking forward to the promise of a permanent new home. * Important news on upcoming events that the Adoption Centre is holding and/or attending. 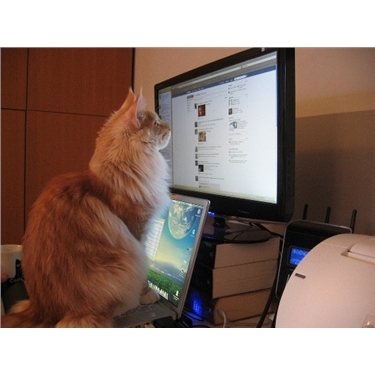 * Uploaded videos that can cover a range of cat related subjects - or can be just cute and funny cat antics. * Articles and updates on those special cats that have stolen our hearts. * Visitor Posts with stories and pictures about their favourite felines. Please join the multitude who follow, like, share and post everything that is cat related.